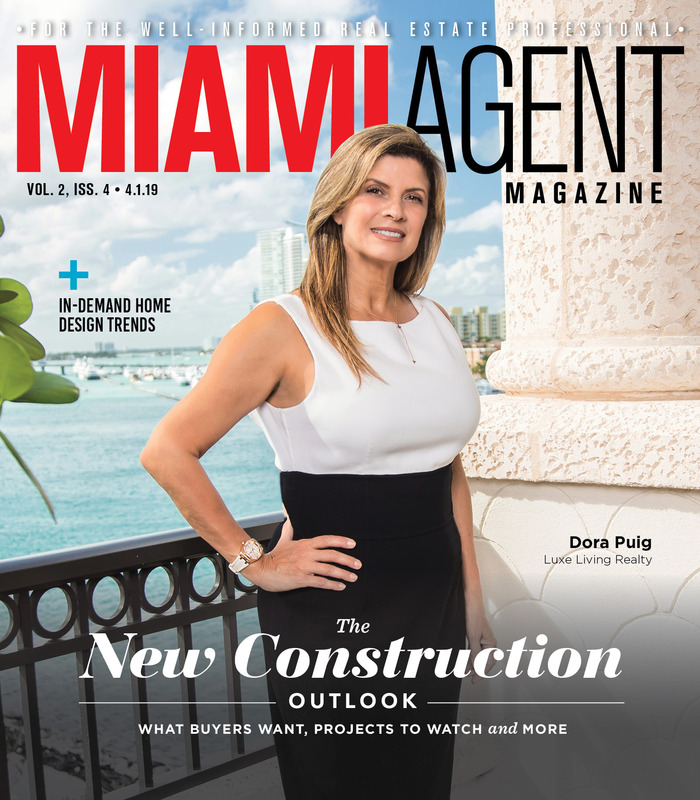 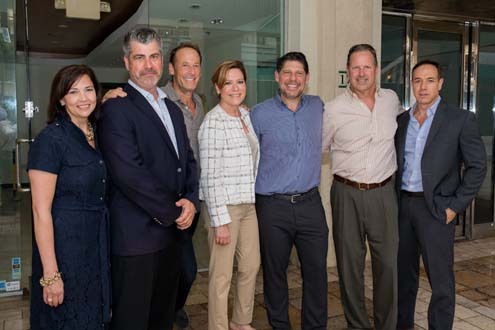 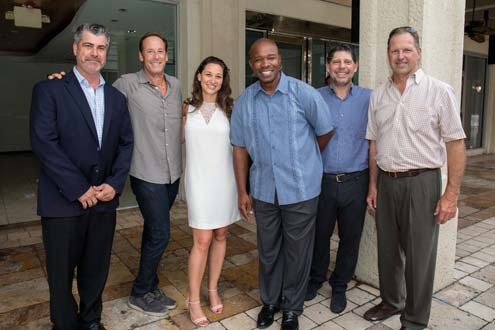 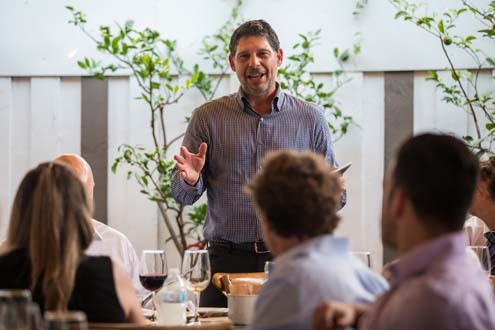 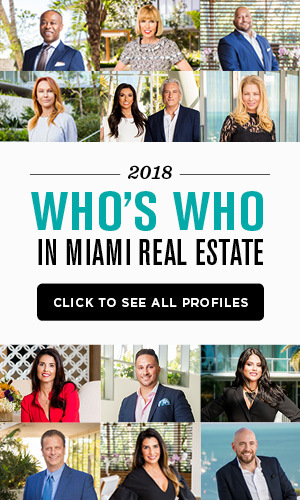 The owners of CocoWalk, one of Miami’s most iconic retail centers, hosted a VIP event and dinner for top brokers to showcase the ongoing redevelopment of the property as leasing efforts ramp up. 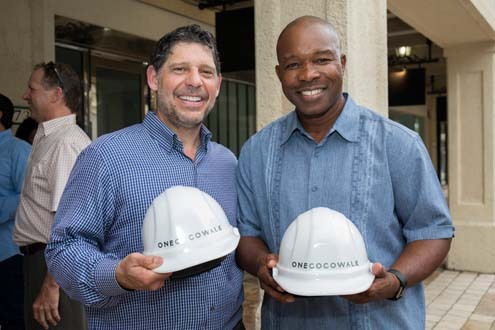 Plans for the new CocoWalk include a new mixed-use development combining Class A offices, public spaces, and revamped retail including cafes, restaurants, boutiques, lifestyle, fitness, and entertainment offerings in the heart the city’s thriving Coconut Grove district. 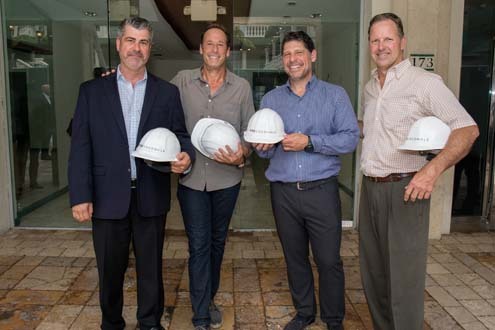 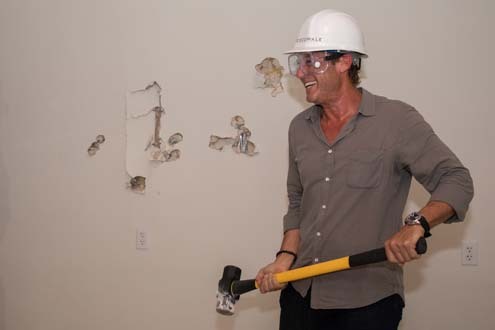 Guests attended a VIP demolition celebration at the complex before being shuttled to Strada in the Grove for a dinner and presentation by Chris Weilminster, president of the mixed-use division for Federal Realty.